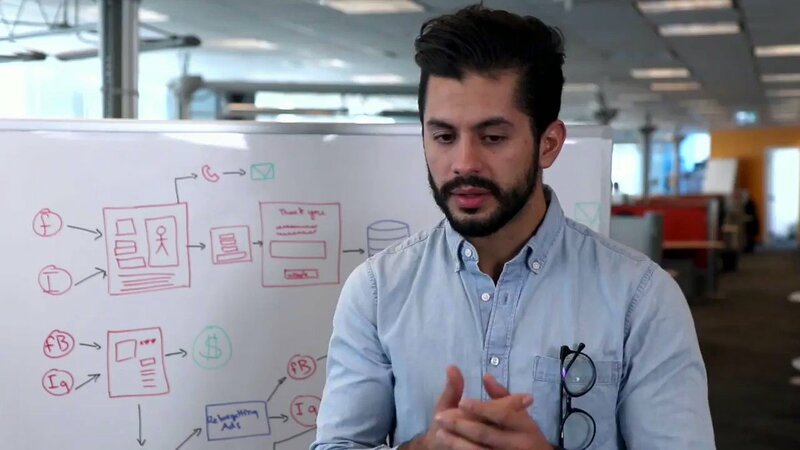 How Zillow Premier Agent Really Works – Are Zillow Leads Worth Paying for? 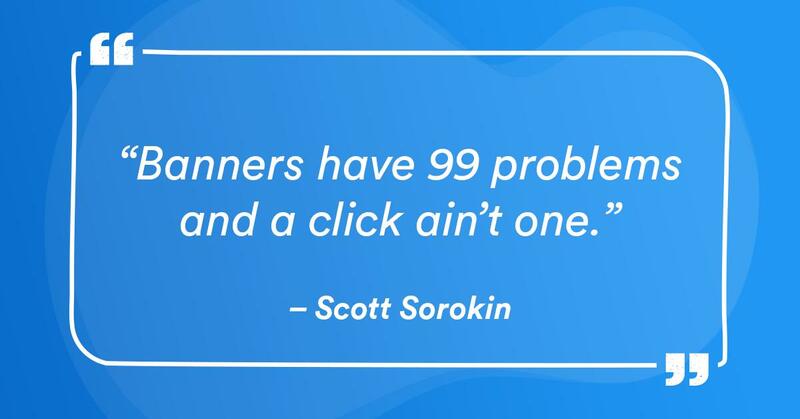 What are good Email Open and Click through Rates for Real Estate Marketers? Will Zillow's next step disrupt real estate brokerages? What does the CFPB / RESPA investigation into Zillow mean for real estate? 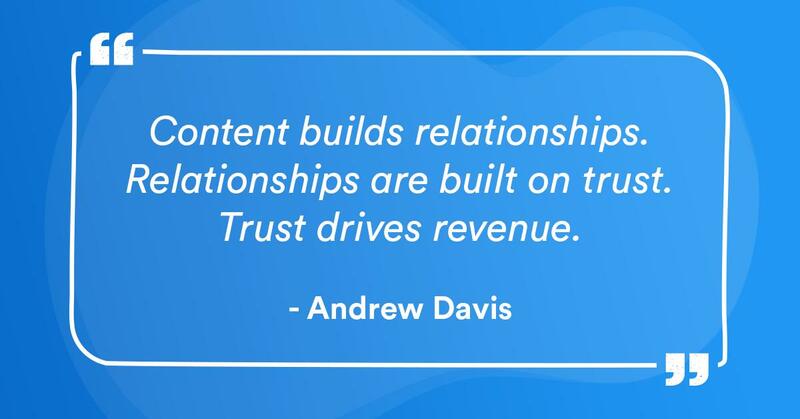 Built to grow your business. 🐼 DM for support! 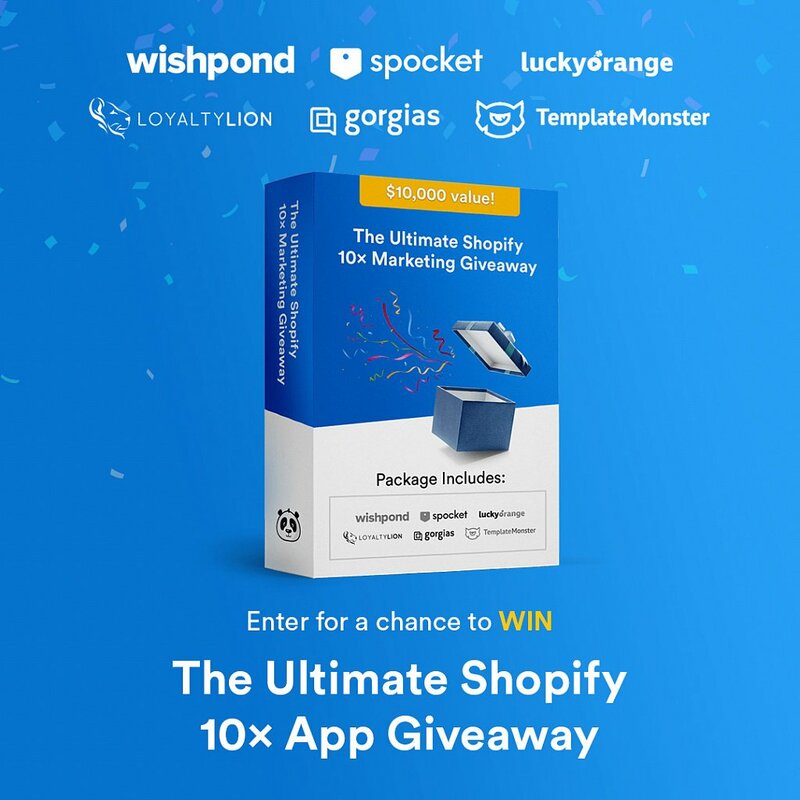 Enter for a chance to win The Ultimate Shopify 10X Marketing Package featuring @Wishpond , Lucky Orange, Spocket, Loyalty Lion, Gorgias and us! 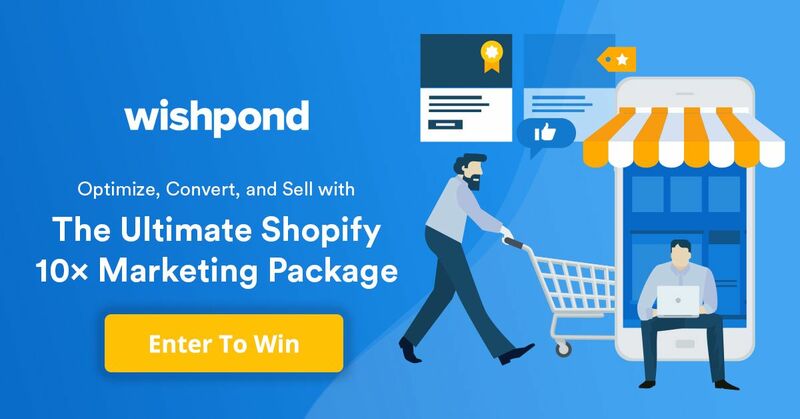 Up for grabs is over $10,000 in prizes and includes everything you need to upgrade your #Shopify store in 2019! 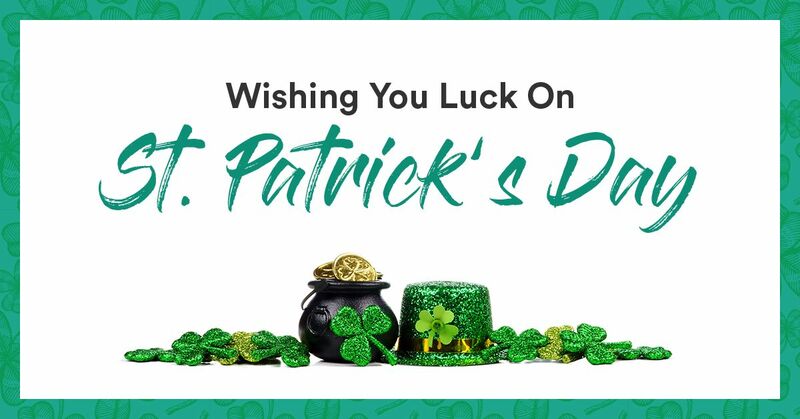 Wishing You 🍀Luck On St. Patrick’s Day! Wishpond has been ranked as a “High Performer” for the Emailing Marketing Software category in @G2 Crowd 2019 Winter Reports. 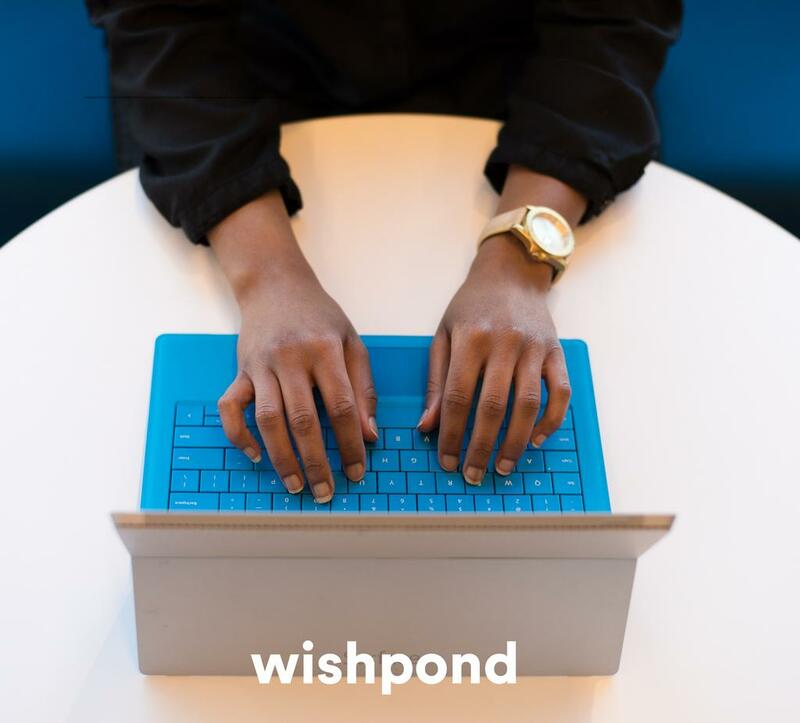 If you're a Wishpond customer, ❤️️ thank you for choosing us. 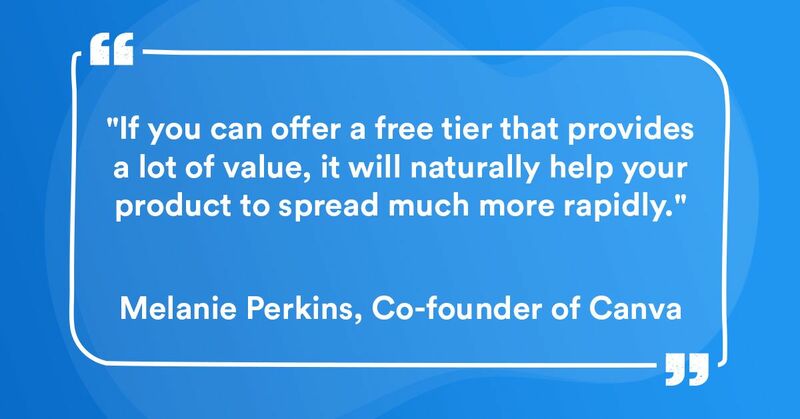 If you’re not, book a free demo to see and why we’re a G2 Crowd Award Winner!